As we take complete care of the products that we offer, we make excellent arrangements for their storage as well. Thus, there are minimal chances of damage at buyer's end. We use superior-grade packaging as barrier protection for our products against dust, moisture, mechanical damages and logistical jostling. Our products packaging is premium. 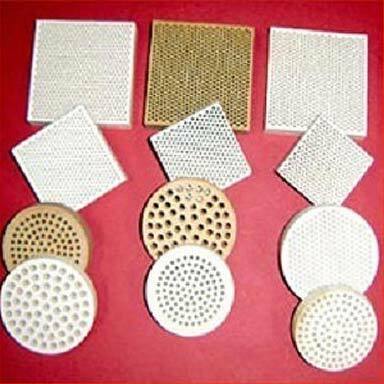 Product Description : Being one of the trusted organizations in the market, we are affianced in providing a wide range of Square Ceramic Pressed Filters.